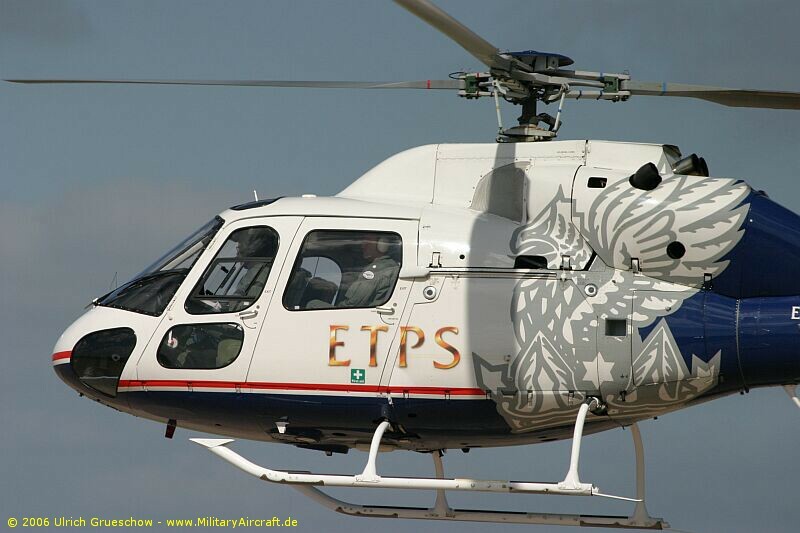 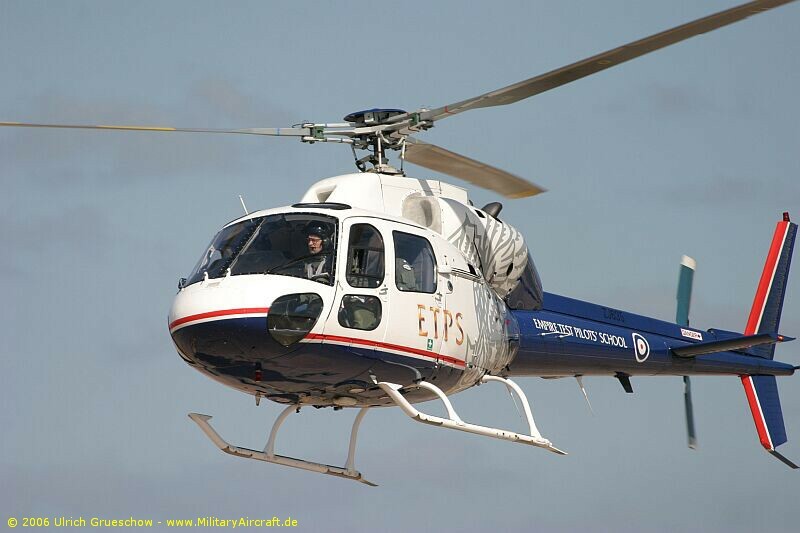 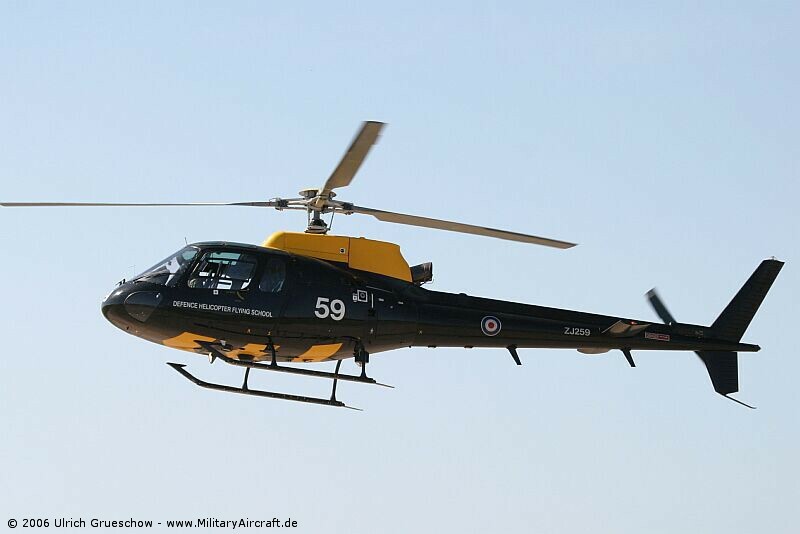 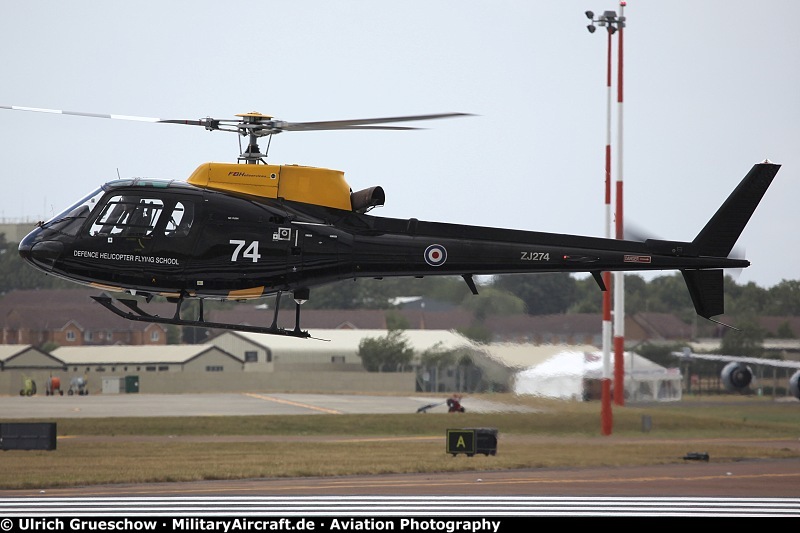 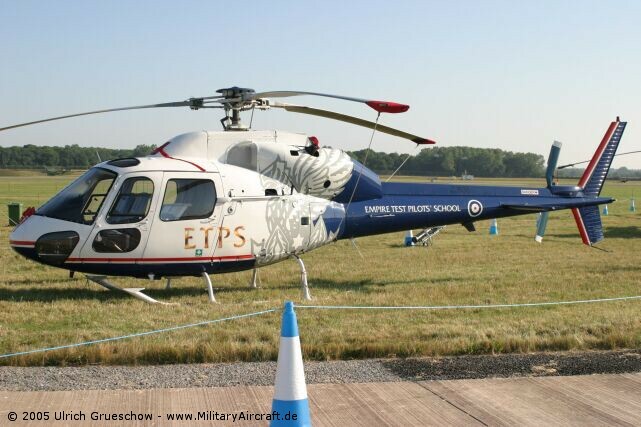 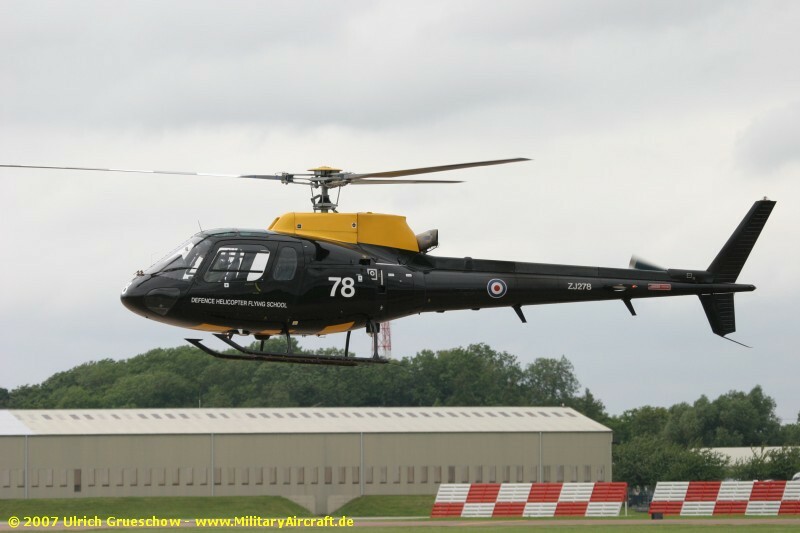 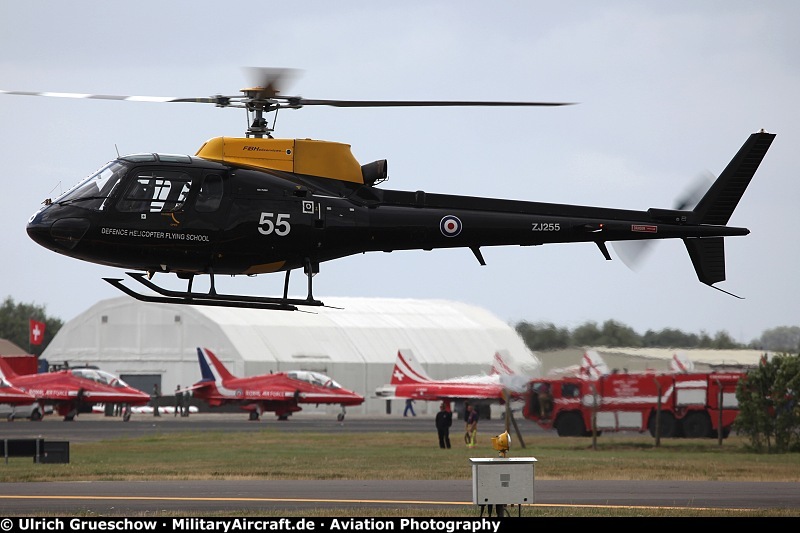 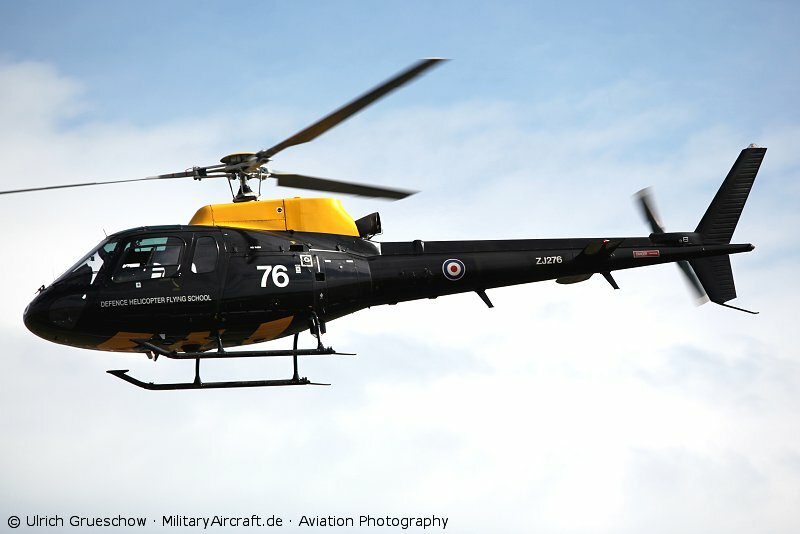 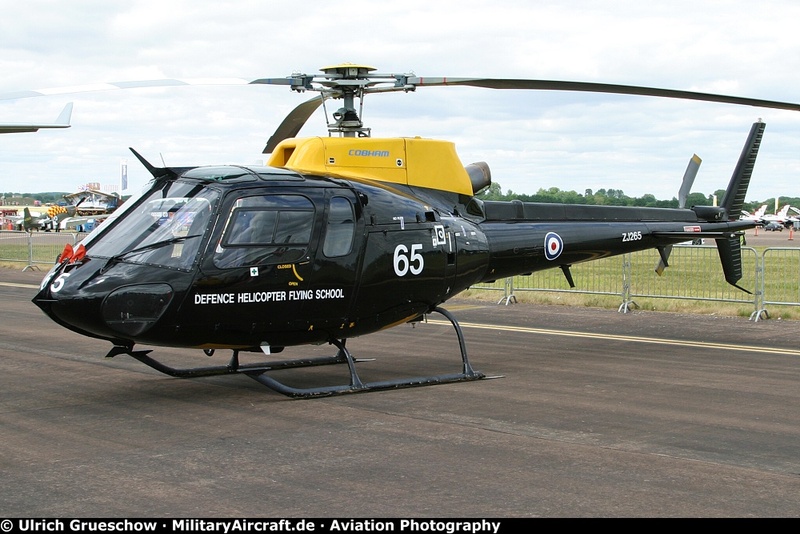 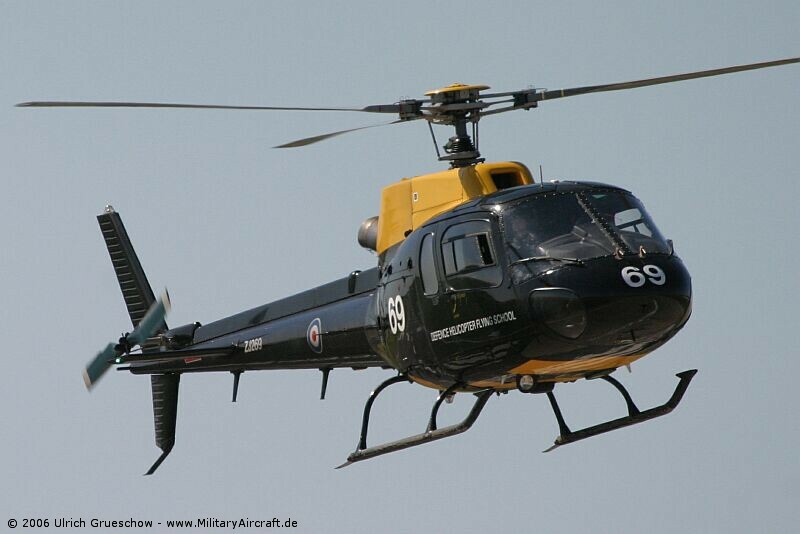 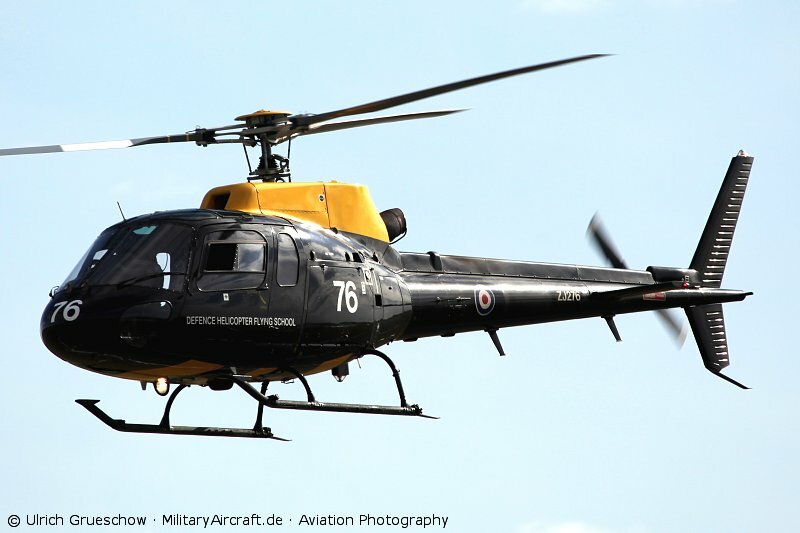 Related pictures: Ecureuil, the civil version of the Aerospatiale/Eurocopter AS-350. 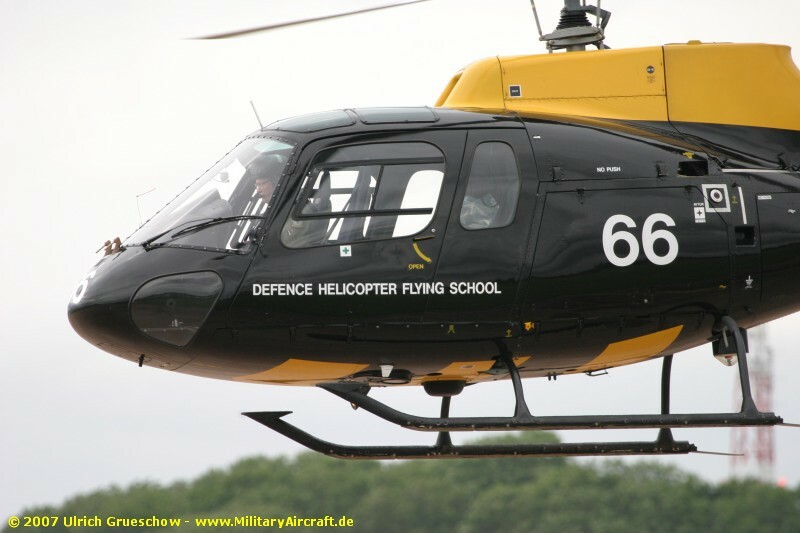 Linking to image files is not permitted. 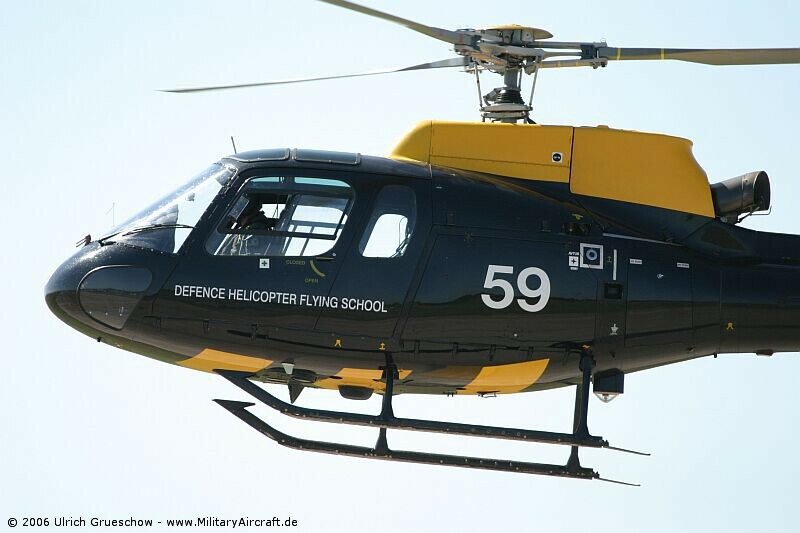 Please link on HTML-Documents only! 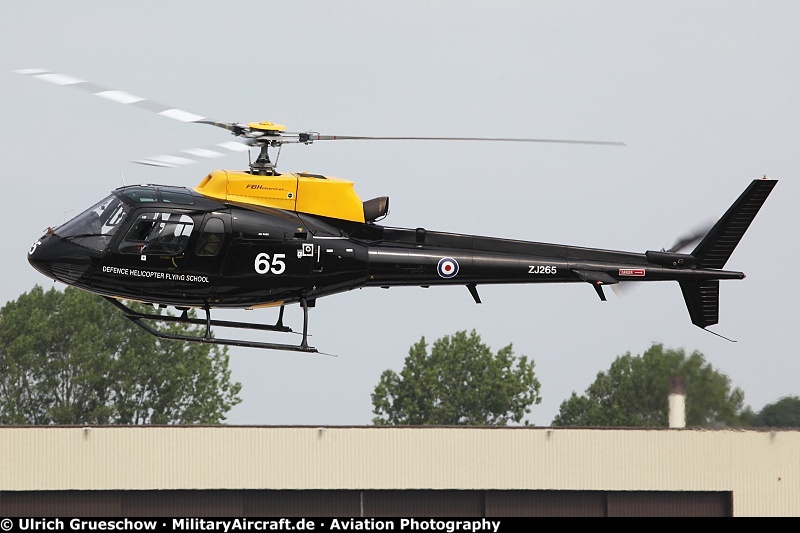 Copyright © 2005-2018 Ulrich Grueschow · MilitaryAircraft.de · Aviation Photography - All rights reserved!